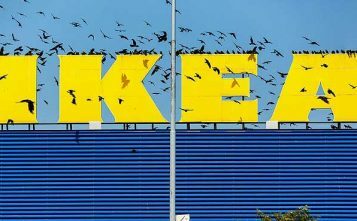 The IKEA Group has purchased its first forest asset in the US, according to a media release by the company. The forest is in Alabama and covers more than 10,000 hectares. 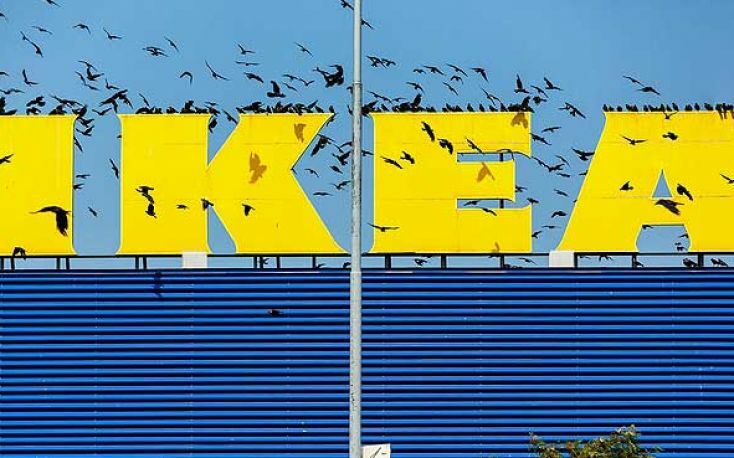 IKEA Group owns more than 100,000 hectares of forests in Europe. 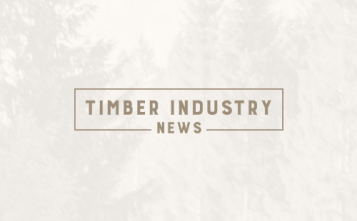 The company plans to apply for FSC certification for its Alabama forest. 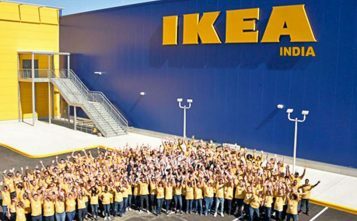 The forest will support IKEA’s goal of sustainable use of resources for operations (such as energy) and for the manufacturing of products sold to consumers. The company opened four new stores and one new distribution centre in the US in 2017 and made several other investments in the market to increase competitiveness and renewable energy supply. In other markets IKEA is testing furniture rental and furniture buyback. The buyback scheme is being tested in Japan where customers can sell furniture back to IKEA when they no longer need it, so the furniture can be recycled instead of disposed of. In Finland a programme was tested where customers received a gift card for returning furniture to IKEA. Furniture is the least recycled item in a household according to the EPA.